Our Choristers program is currently on hiatus. We look forward to restarting this program soon! All interested may contact Mark at markcec@snet.net! 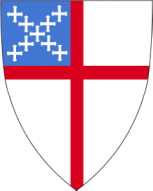 Choristers is a treble choir in the Anglican/Episcopalian tradition, open to ALL children, of any religious background, whether affiliated with Christ Church or not, from grade two through grade eight (girls) or until the advent of voice change (boys—this usually occurs somewhere around grades 7–9). In Choristers we focus on basic vocal technique and musicianship, including basic music literacy, and we seek to foster the choral ethos: individuals working in a focused manner for the success of the group. 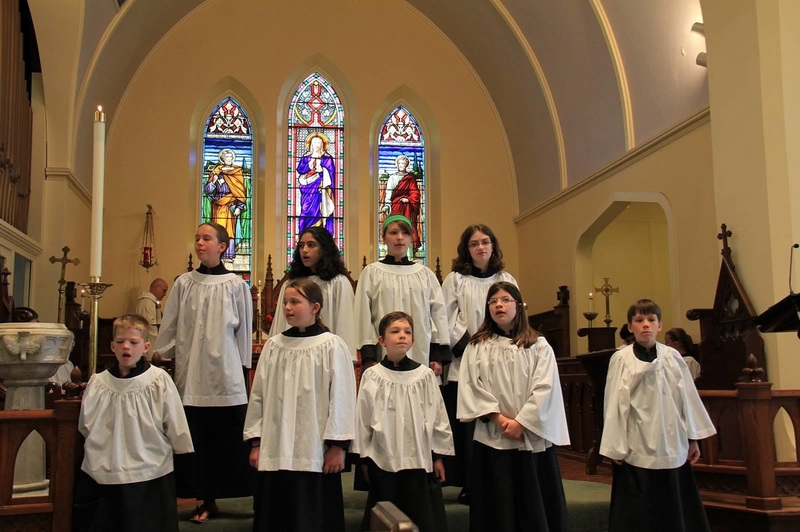 Choristers gain experience in performance by singing periodically at Sunday services, as well as at special events. The Christ Church Choir page for current members can be found here. A link to the entire Nov. 6 All Saints'/Consecration Sunday service may be found here.